Ten political parties have notified the police of their intention to demonstrate against salary hikes for president Edgar Lungu and his salary cabinet Members. 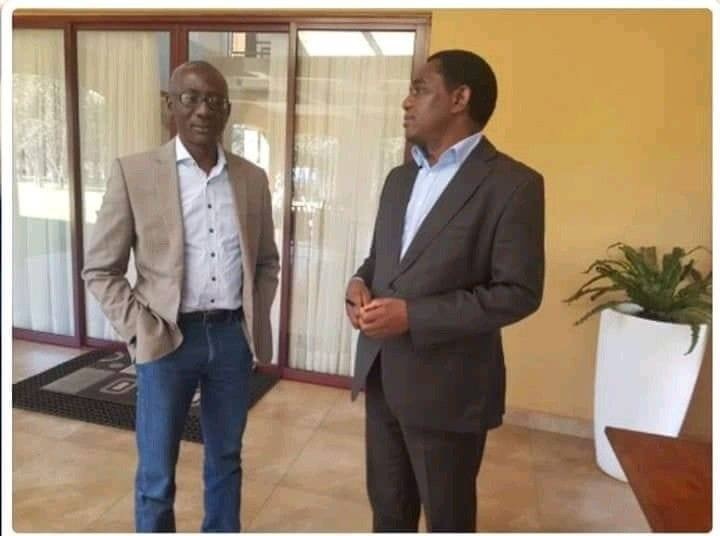 Notice is hereby given that a consortium of Ten political parties will today present a notice to the Zambia Police service command in Lusaka province on the planned demonstration by opposition parties. Kindly take note that the presentation of the notice for a public procession was initially supposed to have been held yesterday. The postponement has been necessitated to accommodate other political groupings that have shown interest to join the peaceful demonstration. We therefore extend an invitation to all media houses to be at Lusaka Central Police station at exactly 09:00hrs today. 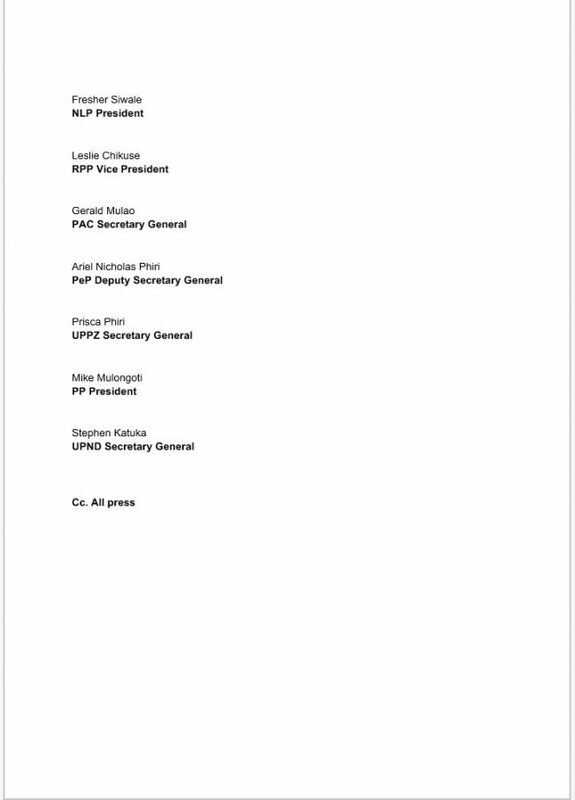 Attached hereto is the letter to be presented to the Lusaka Province Police Commissioner Nelson Phiri by a consortium of political parties. Thank you in anticipation and God bless you all.